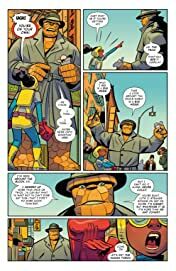 FANTASTIC THREE PART 3! Who's behind the stretchy, fiery, wispy and rocky thefts going on all around town? 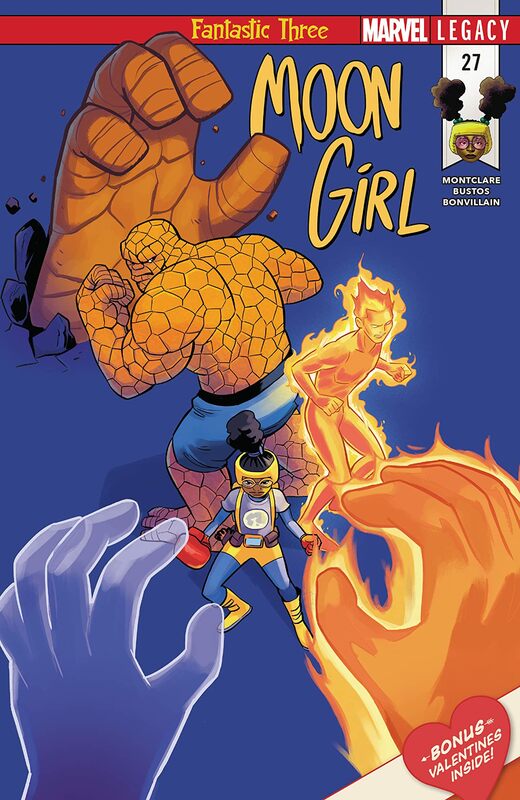 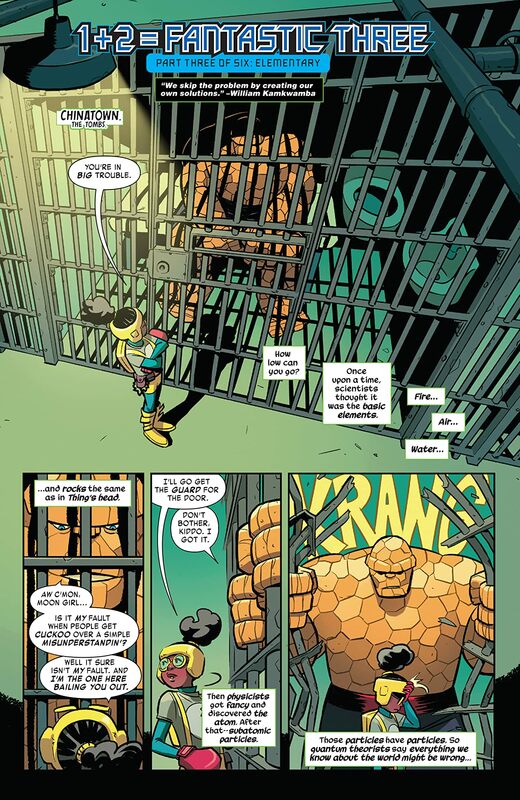 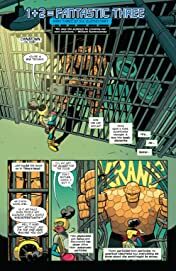 Has the Fantastic Four turned to a life of crime – waitaminute, there ain't no FF anymore! 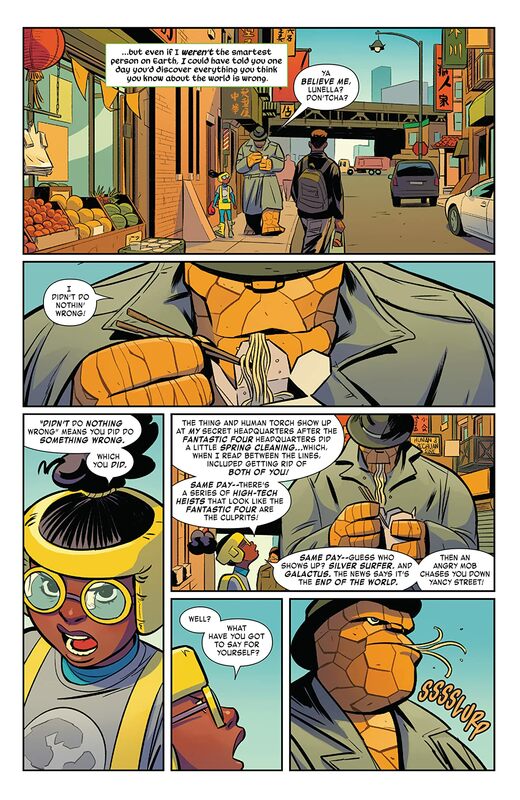 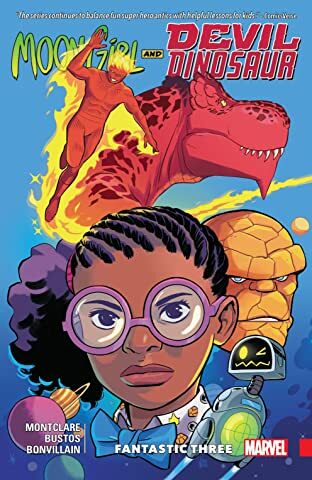 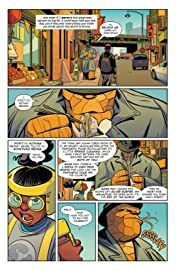 It's all up to Lunella Lafayette to solve the case!